Instead Of 1498, What If Vasco Da Gama Were To Reach India Today? May 20, 1498, was the day he reached the Malabar Coast, Calicut. But what if he were to reach here in 2017? Needless to say, tough times lie ahead for him! 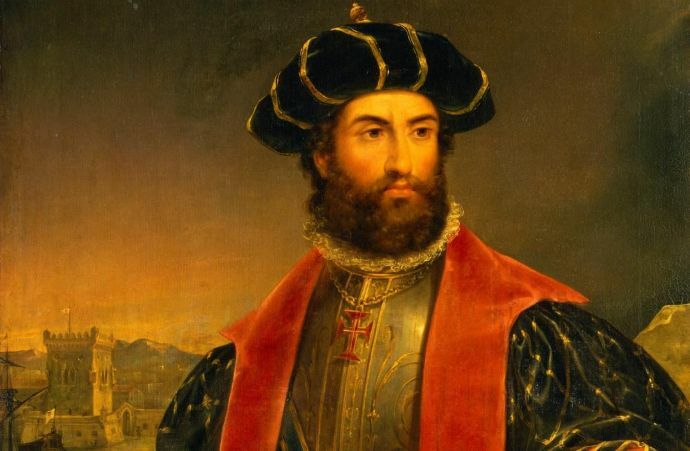 It was May 20, 1498, when Vasco Da Gama reached India from Cape of Good Hope, South Africa. He reached Malabar coast, Calicut and the mission to reach India and open a sea route from Europe to the East was accomplished. 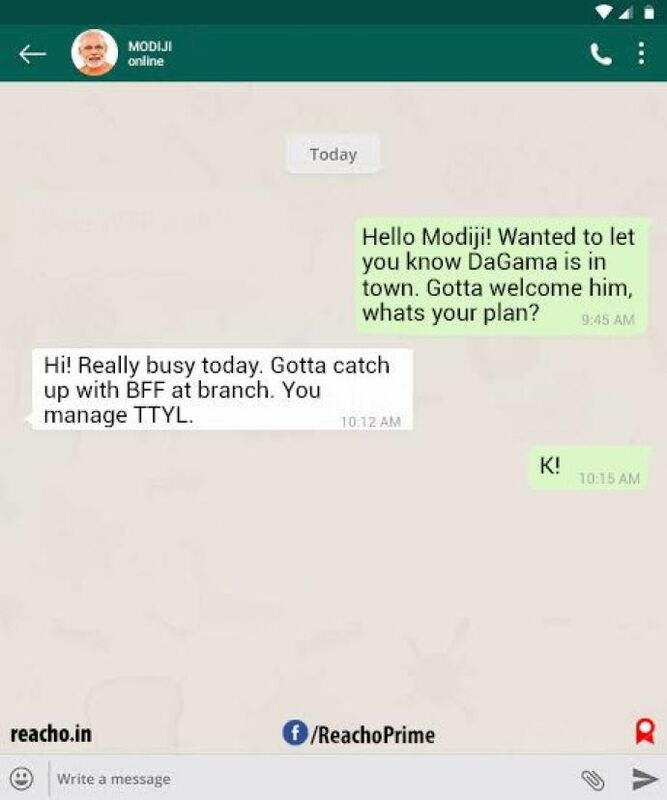 Well, our imagination got wild when we actually realised that Da Gama is actually PK of 1498. 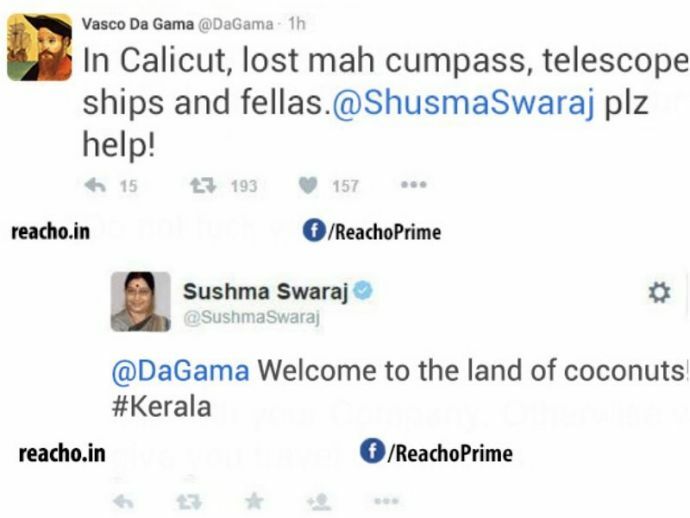 The story that followed was that he was welcomed by the then king of Calicut lavishly. The king misunderstood him to be a rich ambassador and once the cat was out of the bag, Da Gama had to navigate his way back home after a lot of difficulties and obstacles created by the king and the merchants residing there back in 1498. Now that times have changed. We got to thinking about what would happen if Da Gama made it to India, TODAY! Because she is good at her job. Because we feel ya, bro!